We supply and install laminated flooring in Johannesburg – Get high quality laminated flooring and professional installation at affordable prices in Johannesburg. 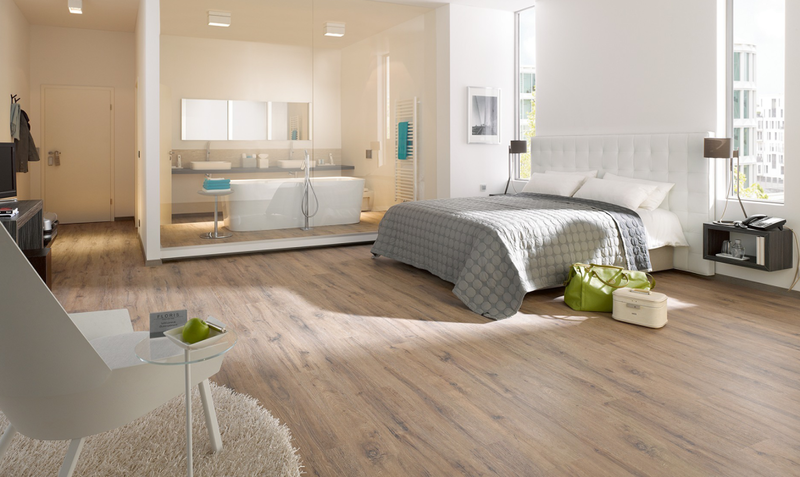 Laminated flooring is a top choice when it comes to flooring for your home. Absolut Carpets is a leading laminated flooring supplier in Johannesburg, offering a wide selection of flooring to our customers. If you are looking for high quality laminated flooring at affordable prices in the Gauteng region, then you will definitely find what you need at Absolut Carpets. 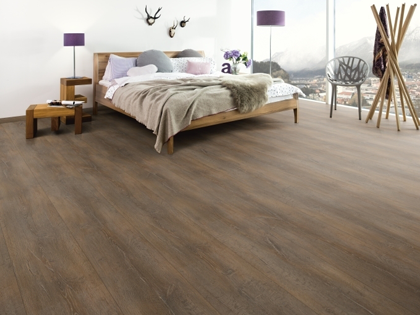 Absolut Carpets supplies a wide range of laminated flooring products, and has assisted many clients in Johannesburg to find the best flooring for their homes. 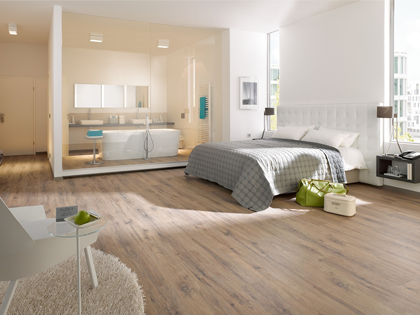 For more information about our laminated flooring, contact Absolute Carpets today for a quote. There are many reasons why home owners choose to install laminated wooden flooring. With so many benefits offered by this flooring option, it is clear why laminated wooden flooring is becoming the preferred choice for home owners in Johannesburg and the Gauteng region. Enjoy the following benefits of laminated wooden flooring. Durable and robust: If you are looking for a flooring option that is durable and robust, then laminated wooden flooring is the way to go. Our laminated flooring products come in various thicknesses to choose from, ensuring that you get the quality flooring you desire. 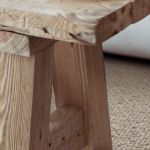 Laminated wooden flooring is ideal for homes, providing strong flooring that will last for many years. We include a 25 year guarantee on our laminated flooring products and a 2 year guarantee on workmanship when purchased from and installed by Absolut Carpets – guaranteeing you of top quality flooring for your home. Hypoallergenic and hygienic: When it comes to hygienic flooring options, then laminated flooring is definitely the way to go. Laminated flooring does not gather dust, dust mite and other dirt particles like carpets do, so you can still enjoy a warmer flooring option that is cleaner and more hygienic. This is very beneficial if you suffer from allergies, or have small children in the house. Versatile: Laminated flooring is suitable for almost any area in your home, including living and dining rooms, bedrooms, hallways and studies, and is also ideal for office flooring. Some ranges that have water-resistant qualities are even ideal for bathrooms and kitchens. If you are looking for a supplier of laminated flooring in Johannesburg for your home or office, contact Absolut Carpets today for a quote. Naturally warm: Laminated flooring is naturally warm, and also creates a warmer atmosphere, depending on the colour you choose. It is ideal for pets and children, creating a warmer area for them to play and crawl on. 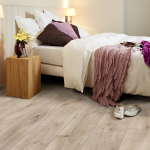 Laminate flooring is fast becoming the preferred choice of flooring options in Johannesburg, and the rest of Gauteng – and with good reason! When considering all the benefits and wide range of laminate flooring products available, it is easy to see why more and more homeowners are choosing this flooring option. If you have decided to install laminated wooden flooring in your home in Johannesburg, it is essential that you make use of a reputable supplier and experienced installation company to ensure a professional result. Absolut Carpets is a leading service provider for laminate flooring installations in Johannesburg – let our professional and experienced team take care of your laminate flooring installation to ensure that you are satisfied with the results. 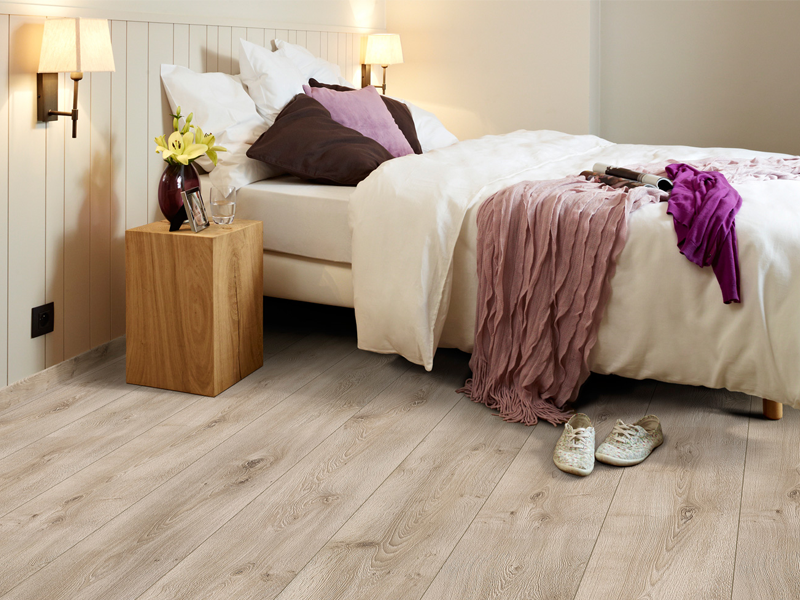 Caring for your laminate wooden flooring is essential if you want your floors to stay beautiful for longer. Luckily, laminate flooring is low maintenance and easy to clean. If you are unsure about any cleaning methods regarding your laminate wooden floors, talk to a consultant at Absolut Carpets today for assistance. 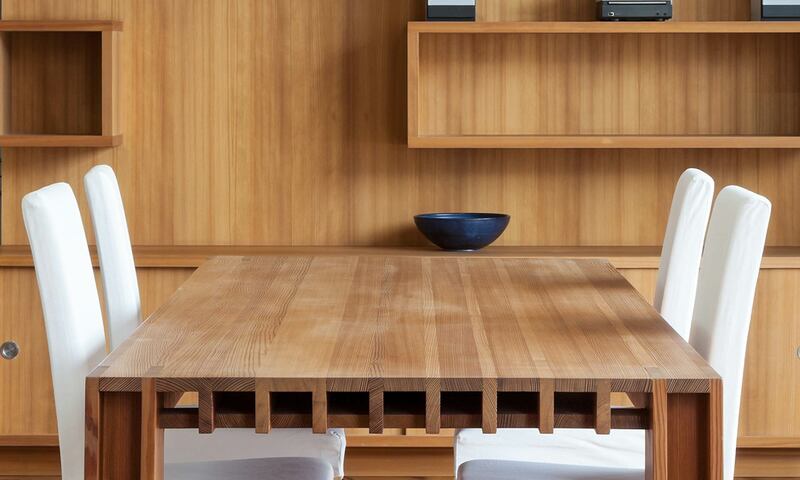 Here are a few tips on how to care for your laminate wooden floors. If you’re struggling to decide which flooring option is best for your home, take a deeper look into laminate wooden flooring, vs. other flooring options such as tiles. If you are in the fortunate position to choose new floors for your home, it is important that you don’t take this decision lightly – these floors will probably be in your home for as long as you live there! It is thus important that you weigh the pros and cons of the flooring options you like, to ensure that you stay happy with the choice you made for the next few years. 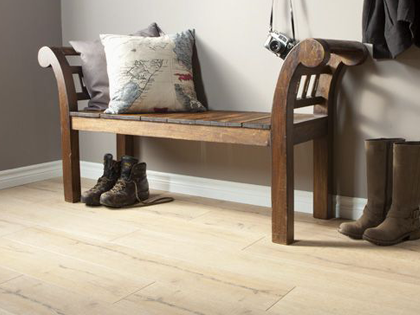 New floors can do wonders for your home – it can create a warmer or environment, or add a modern touch to your interior. 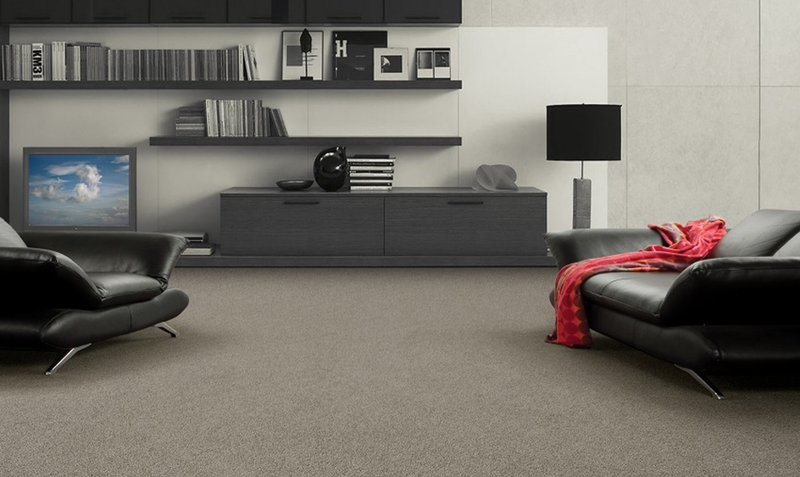 Whatever you want to achieve, you can be sure that there’s a flooring option for you. 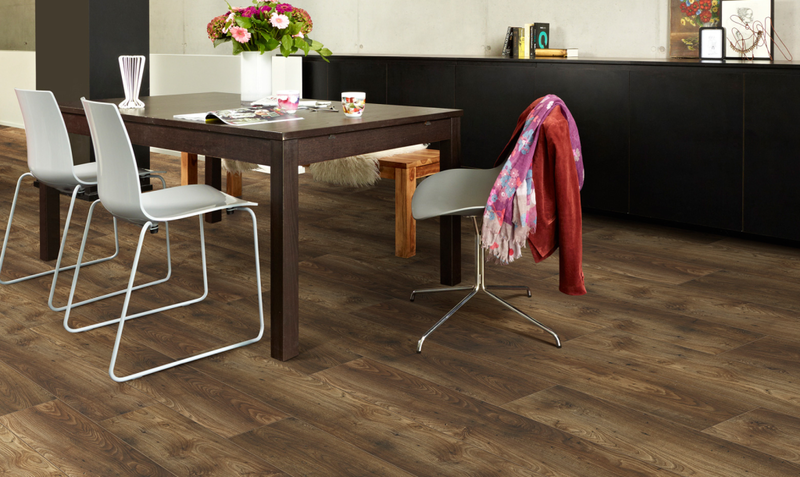 Take a look at laminate wooden flooring vs. tiles, and why we would suggest laminate flooring for just about any home! Laminated wooden flooring have become an extremely popular choice of flooring options for new homes and home renovations across South Africa, due to the many advantages offered. One especial benefit is that laminate wooden floors are ideal for do-it-yourself installation, helping homeowner to save some money on installation costs. 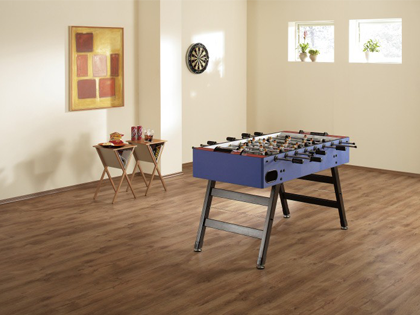 Not sure if you have what it takes to install your new laminate wooden floors yourself? We guarantee that you will only need a few basic carpentry skills and a few tools to get the job done efficiently and professionally. Here are a few tips for DIY installation of laminate wooden floors and how to avoid some common mishaps and problems. 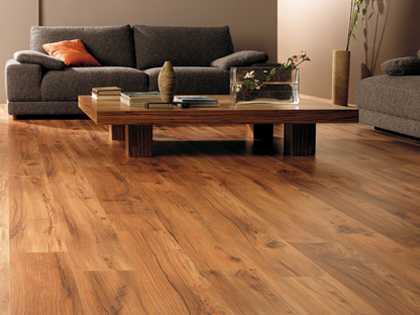 If you are not up for the job yourself, call the leading laminate flooring suppliers in Johannesburg to assist. 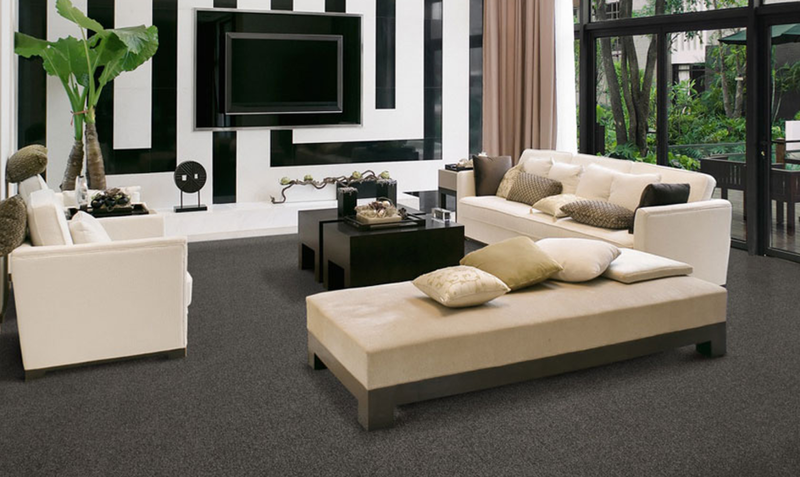 Absolut Carpets will install your laminate floors in no time, and at a very cost-effective price. 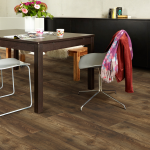 If you are considering the different flooring options for your home, and are not quite sure about the difference between vinyl and laminate flooring, it is important to find out before placing and orders. Although there are similarities, the main difference is that laminate and vinyl floors are manufactured from different materials, each with their own set of advantages and disadvantages. 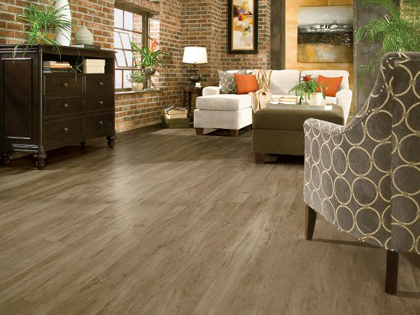 Read more here about vinyl flooring versus laminate flooring, to find out which flooring option would be best for your home and needs. Absolut Carpets is a leading supplier in Johannesburg of vinyl flooring and laminate flooring, offering high quality products and professional installation services for both flooring types. 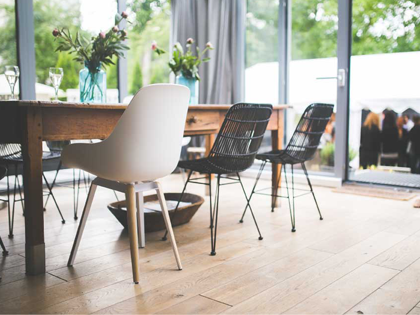 Get beautiful wooden floors are perfect for homes and businesses that require a warmer, modern or cosy atmosphere. With so many wooden laminate flooring designs and finishes to choose from, you will definitely find a product that meets your vision. 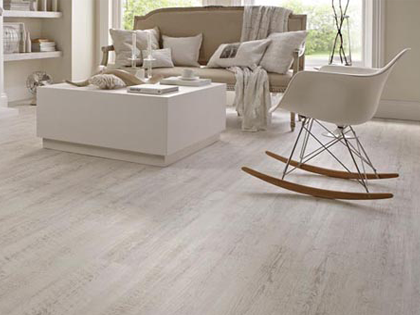 Choose from cool and modern whites, warm wooden finishes and exotic darker laminate wooden flooring ranges. 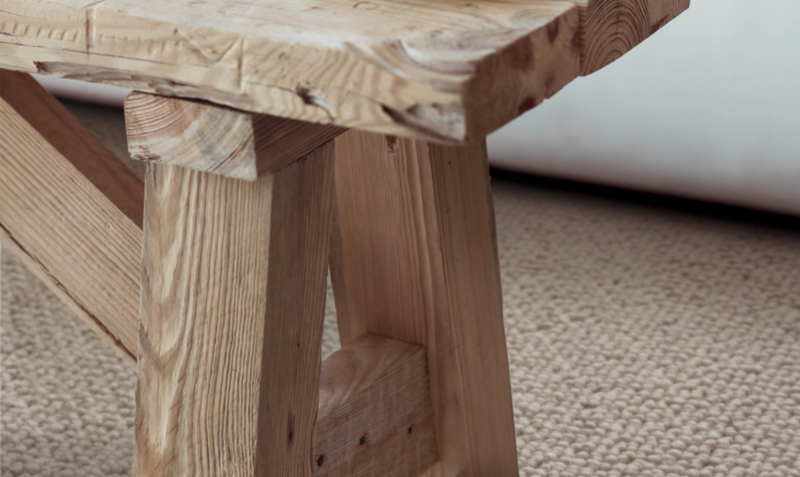 View the range of wooden flooring products supplied and installed by Absolut Carpets – we offer a professional service, quality products and competitive prices, making us a leading wooden flooring supplier in Johannesburg. Contact Absolut Carpets today for more information about our wide selection of laminated flooring in Johannesburg. 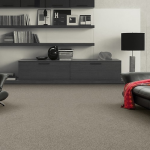 We will provide you with the best flooring for your home or office needs. Whether you choose to purchase and install carpets, laminated floors or vinyl flooring, Absolut Carpets is the best company for the job. We will supply you with high quality products and professional installation services that meet your expectations. Talk to our team today about our laminated flooring products in Johannesburg.